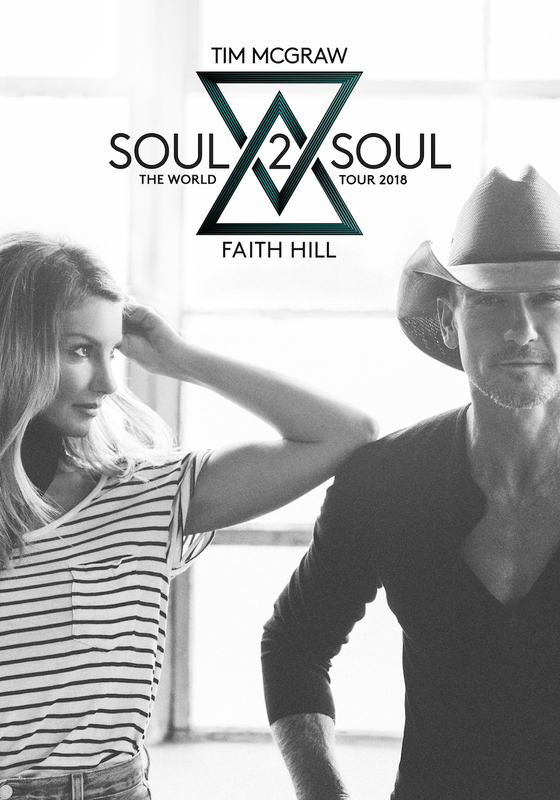 Tim McGraw & Faith Hill have announced that Caitlyn Smith and Devin Dawson will join them as support acts on the Summer 2018 leg of their Soul2Soul The World Tour. 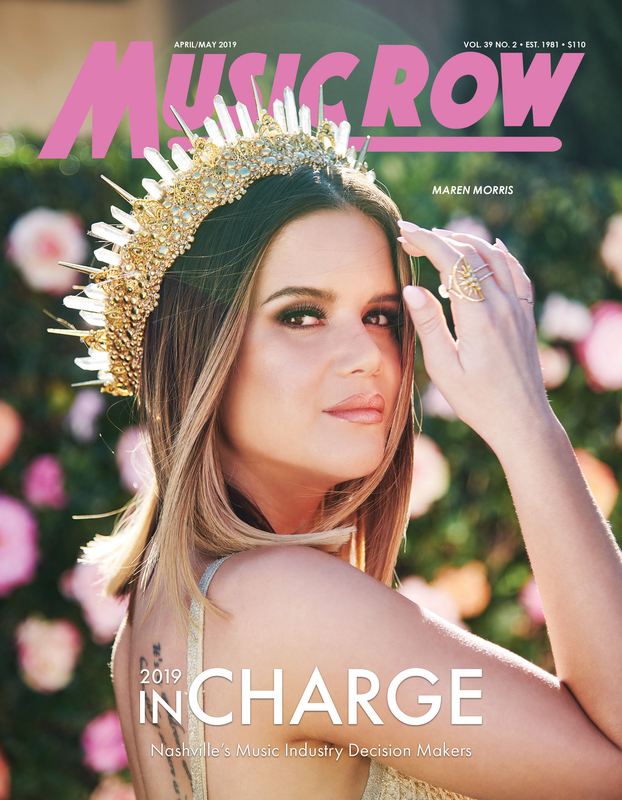 Smith will serve as opening act from the tour kick-off date, May 31 in Richmond, Virginia, while Dawson will take over as opening act on June 26 in Bossier City, Louisiana, through the end of the summer dates. The Soul2Soul World Tour has sold over 1 million tickets since its initial trek that spanned April-October 2017, and the tour was the No. 1 country tour in Billboard’s Boxscore and among the Top 10 North American tour and Top 20 Worldwide all-genre tours in Pollstar’s year-end 2017 charts. Tickets for the tour are on sale now at soul2soultour.com/.